Google finally posted its Google Store plans for Black Friday and Cyber Monday last night, many of which are quite good. We’re talking discounts on Nexus products, accessories, Android Wear, Chromecast, and more. 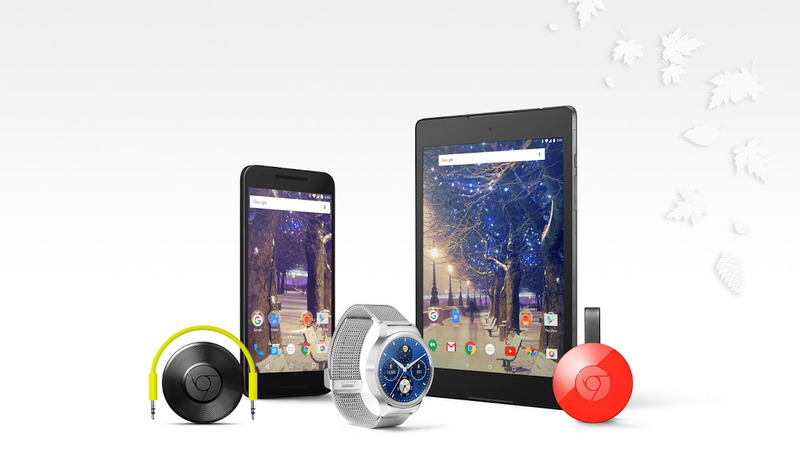 Here is the full Google Store Black Friday/Cyber Monday Hub.